We only have 2 Saturdays left in 2019 - get in touch ASAP to book! We are also offering Friday weddings at midweek prices until the end of September! At The Arlington Ballroom we understand that each wedding and vow renewal is unique to each couple. Our professional staff help you at every stage of the planning process to ensure your special day runs smoothly. 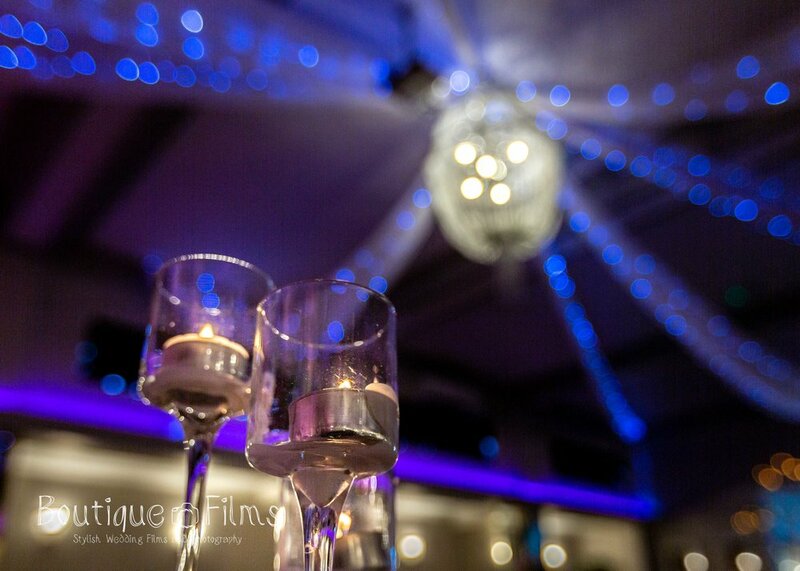 We offer both weekend and midweek weddings to suit your needs and can host up to 250 guests. Located on London Road, Leigh-on-Sea, we are close to public transport links for guests coming from further afield in Essex, London and the South East! We are licensed to hold civil ceremonies as well as evening receptions, so you can enjoy your entire day under one roof or just hold your evening reception with us. Our professional, experienced Events Team help you throughout the planning process to ensure your day runs smoothly. Want to see some more photos? Have a look at our Wedding Gallery. We will contact you shortly to arrange a consultation. We can be contacted on 01702 711350. Our ballroom has capacity for 80-250 guests, so if you want to keep your ceremony an intimate, affordable occasion with your closest friends and family, get in touch! We know that Saturday weddings can get expensive, so we also offer midweek weddings at a lower cost and with no minimum spend. As we have a civil ceremony license, we regularly host diverse weddings for multi-faith couples, LGBT couples or couples who just want a secular or humanist ceremony! We’re committed to hosting your perfect day - whatever perfect means to you. Read our blog post about humanist weddings here. 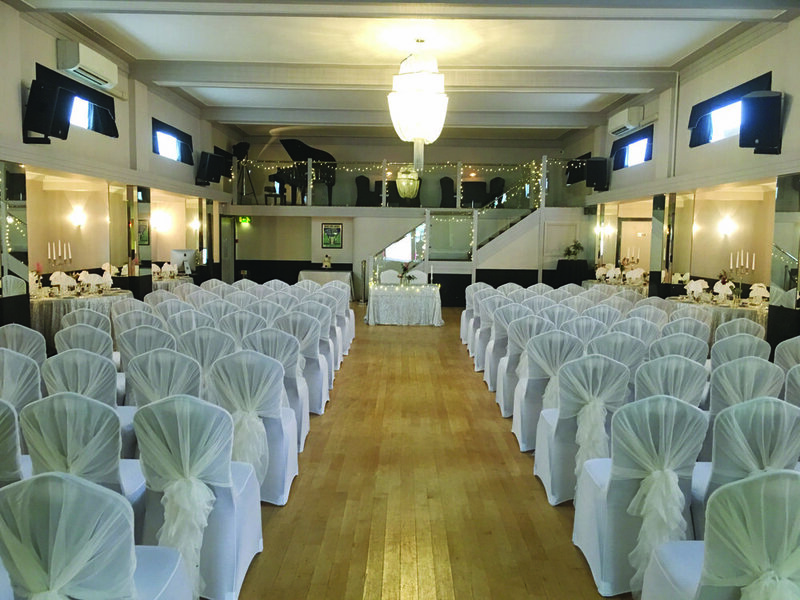 The Arlington is an elegant, intimate Art Deco-inspired ballroom in Southend-on-Sea, Essex. Our gorgeous function suite boasts high ceilings, black granite mirrored pillars and a mezzanine level with a Grand Piano – the perfect backdrop for anything from a chic, stylish wedding to an informal celebration to a themed wedding! 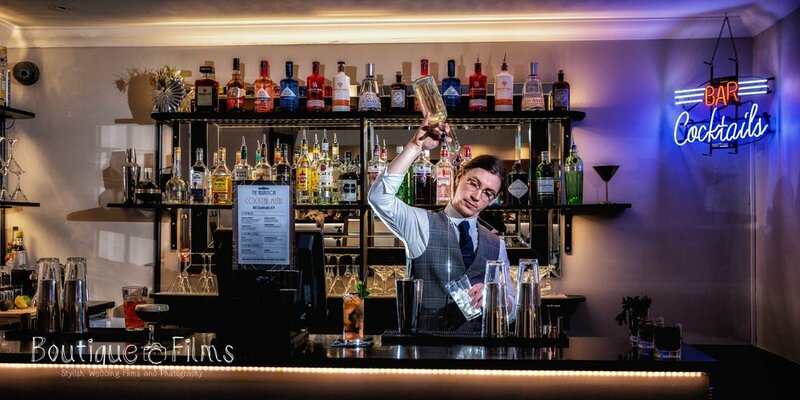 We have two fully licensed bars, including a dedicated cocktail bar, offering brilliant drinks and cocktail menus – why not create a cocktail or hold a Champagne bar? We can recommend live bands, wedding singers or DJs and can add features including photo booths, a dance floor, sweet carts, chocolate fountains and more – just ask! Our excellent chef can put together your perfect menu, from 3-course and 5-course meals to buffets. We can offer national cuisine, free-from, vegan and even barbecue! We also offer extras including tepees for children, so you can include your whole family in your special day, and gorgeous table plan suppliers! Sunday venue hire is £400. Midweek venue hire is £350. Please mention The Arlington Ballroom when calling suppliers! Looking for a Live Band for Your Wedding? We recommend Sound With Us - just look at them go! We had our engagement party here, and yesterday we had a truly magical day from start to finish with our wedding. The venue looked incredible, my facebook has gone wild today with wonderful comments of how stunning it was. Everything about our wedding was just amazing, from the venue, to the delicious food, to the staff who were attentive and professional, you were completely on point with every little detail. I can’t thank you enough for an incredible day and evening. 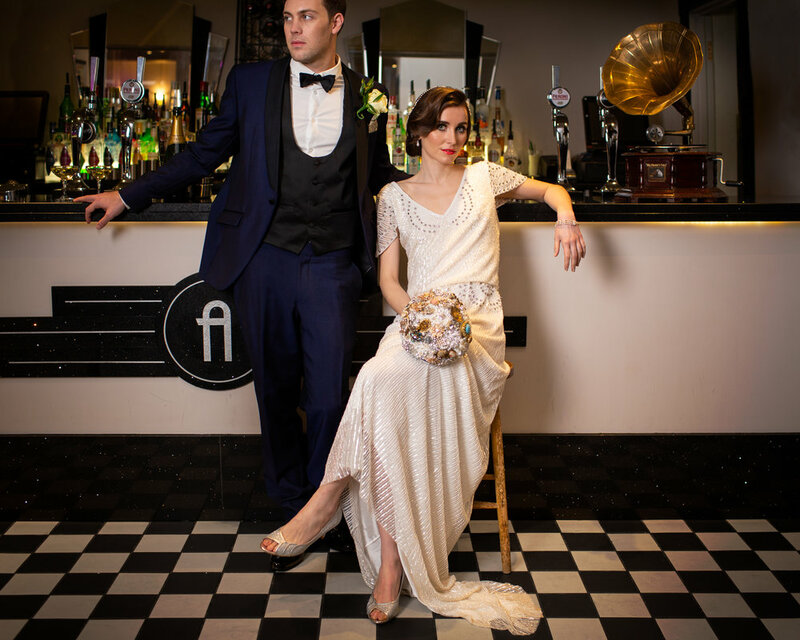 The Arlington is a fabulous venue for weddings, we had the best day! Yvette and the team were very attentive from the start and made us feel very special, and we didn’t have to worry about a thing. The day went very smoothly with Paul quietly choreographing in the background. We had both the ceremony and wedding breakfast there, with photographs taken outside with our guests. The Arlington frontage gives a lovely back drop for photographs, after which we went to Chalkwell Park for more pictures. 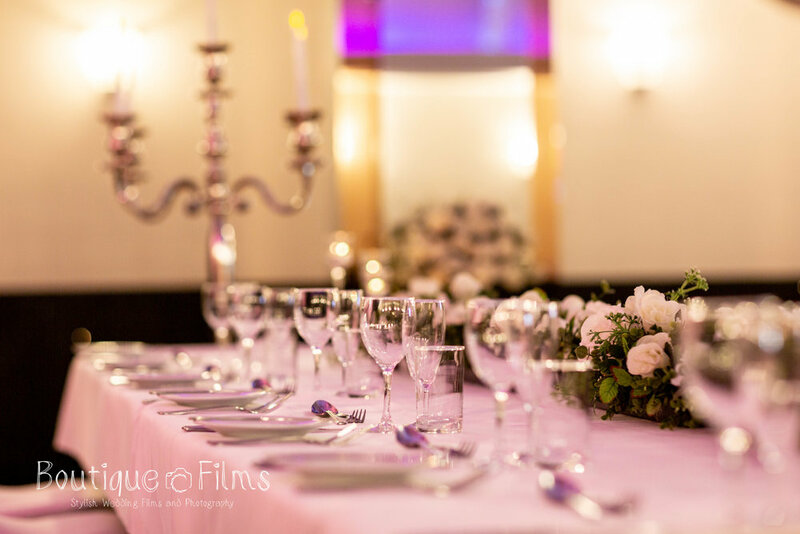 The room looked amazing with lovely lighting and white table linen. We had many positive comments about the food from our guests. It was wonderful. Top quality meat and fish and very generous portion sizes. I cannot recommend The Arlington highly enough – wonderful! We would just like to say thank you and how very grateful we were for the time you spent with us planning the day. The advice on how to make sure the day flowed and that we had enough time to put in all our personal touches helped to focus our minds and gave us confidence our plans would be achieved. The day itself was how we hoped, the food was delicious with many of our guests commenting on how they enjoyed their meal, it was served quickly and efficiently by the serving staff. 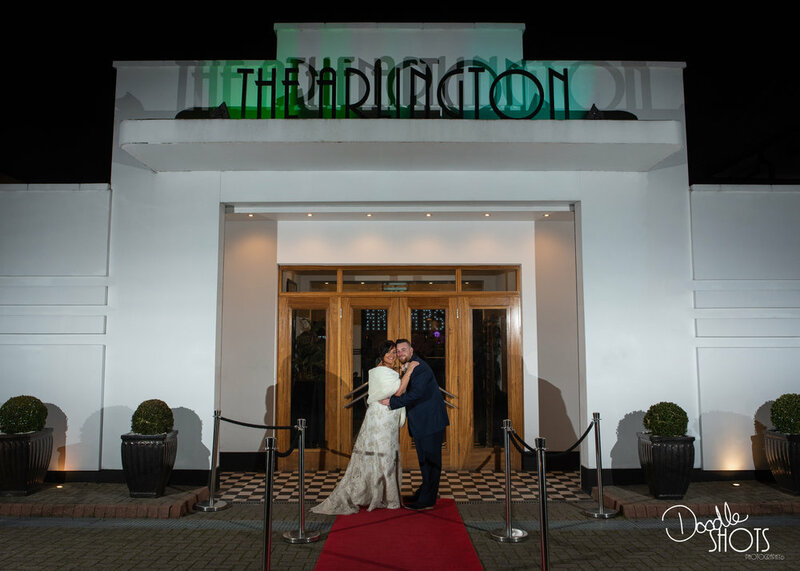 We are so pleased we chose The Arlington for our wedding and would recommend it to anyone wishing to hire a beautiful and stylish venue which is efficiently managed and staffed. Thank you all once again for all your help, advice and professionalism and we hope to visit you again for future events. We had such a fantastic day, everything went exactly as we had hoped, it couldn't have been any better. Thank you for setting up the tables, they looked great, and so many people said how lovely the venue was. The staff were all really nice and friendly, which was wonderful. So many people commented that it was the best food they've ever had at a wedding and we have some difficult family and friends to please. 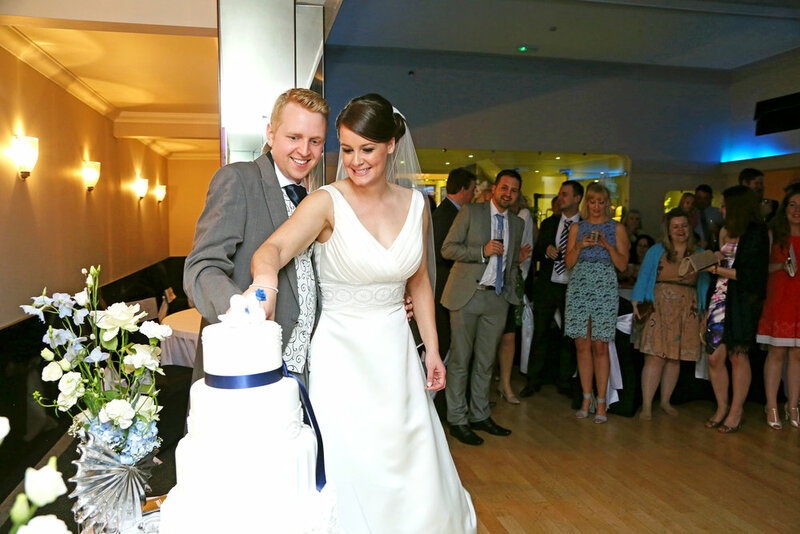 We had our wedding reception at The Arlington Rooms on Saturday 15th September. Had an absolutely brilliant night! The staff were great and the whole atmosphere was excellent! From the start of organising the event, Yvette was very helpful and always responded to emails straight away. The staff made the evening absolutely perfect and couldn’t have asked for anything more. Everyone has said how much they enjoyed it and how lovely it looked, so thank you all very much for making the day special. Sign up with your email address to receive news and updates on all of our Wedding packages & special offers. We respect your privacy & do not spam you. We are proud to be listed in G Wedding Directory, a premiere wedding guide for LGBT couples.